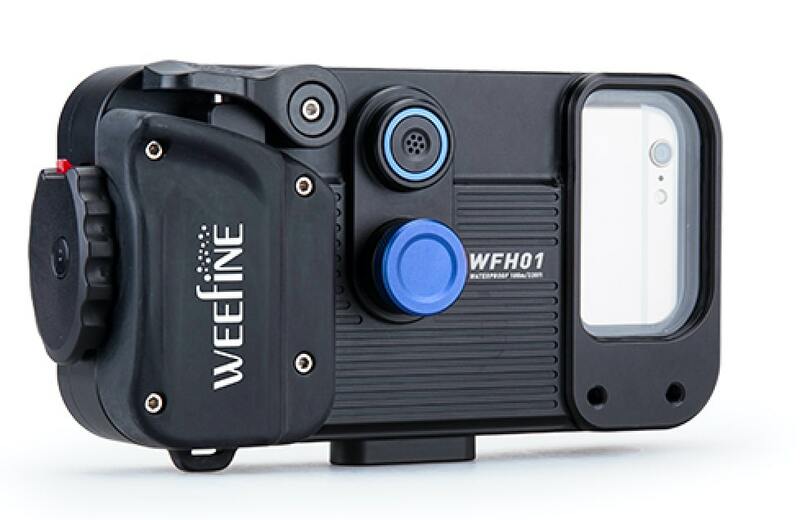 Dive light and photography company Weefine is showcasing its Dive+ smartphone housing at the 2017 DEMA Show in Orlando, Florida. The Smart Housing is a universal smart phone housing compatible with both Apple and Android systems. Combined with the Smart Housing app, you can use your phone as both a camera and a dive log. 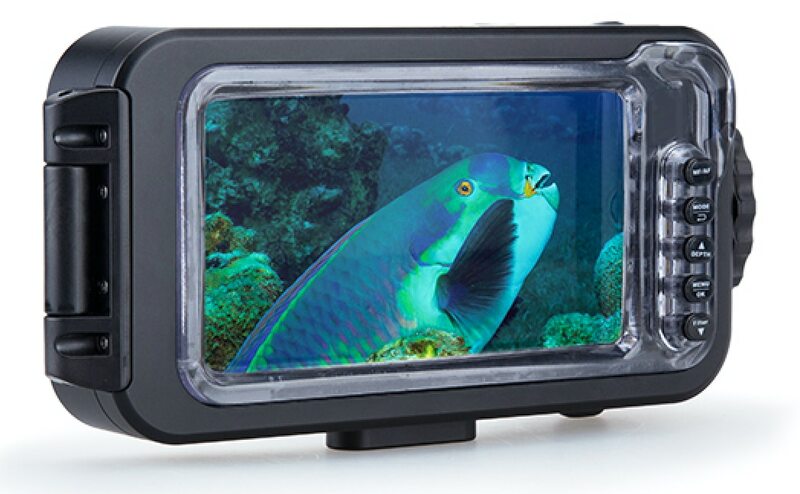 The software on the app also has a color correction function that allows you to produce more vibrant underwater photos. 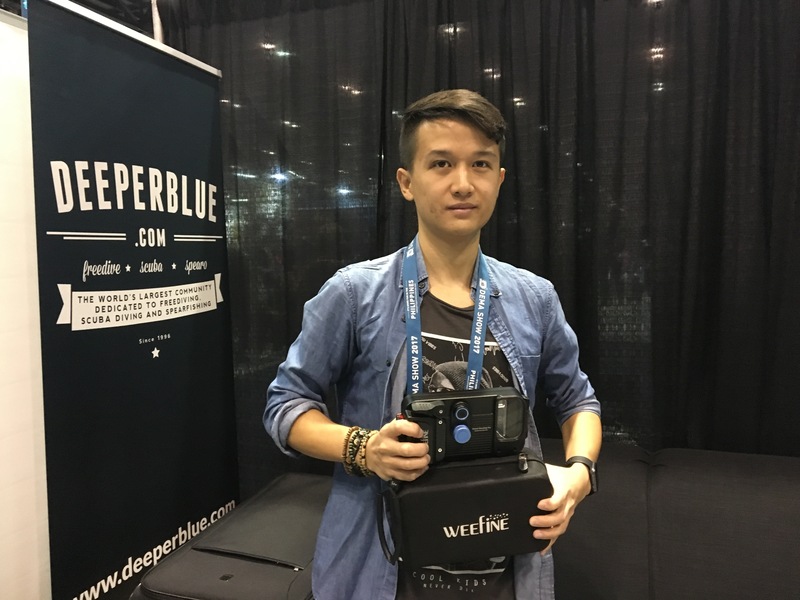 The Dive+ Smart Housing is depth-rated to 80 meters/263 feet and has a built-in automatic vacuum seal system as well as a depth sensor, and is compatible with M52 and M67 lenses. It was originally rolled out in Asia, is currently being introduced to the European market, and will soon be available in the USA. The Smart Housing retails for US$459/395 Euros. 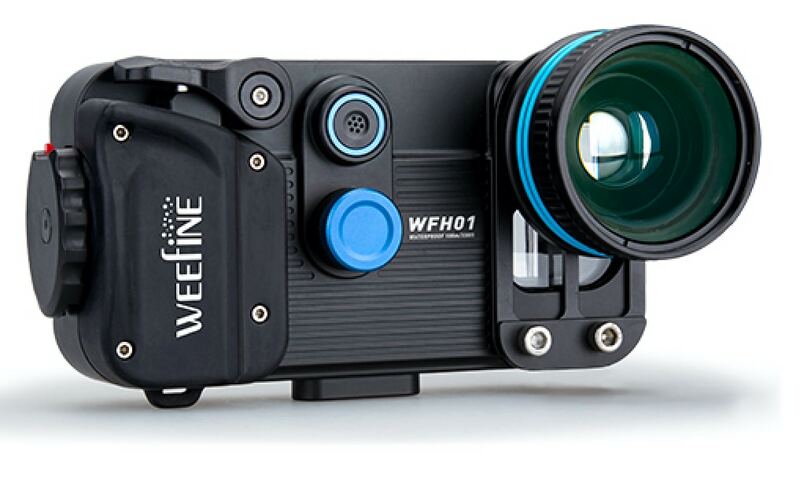 For more info, check out the company’s website at weefine.com or watch the video below.